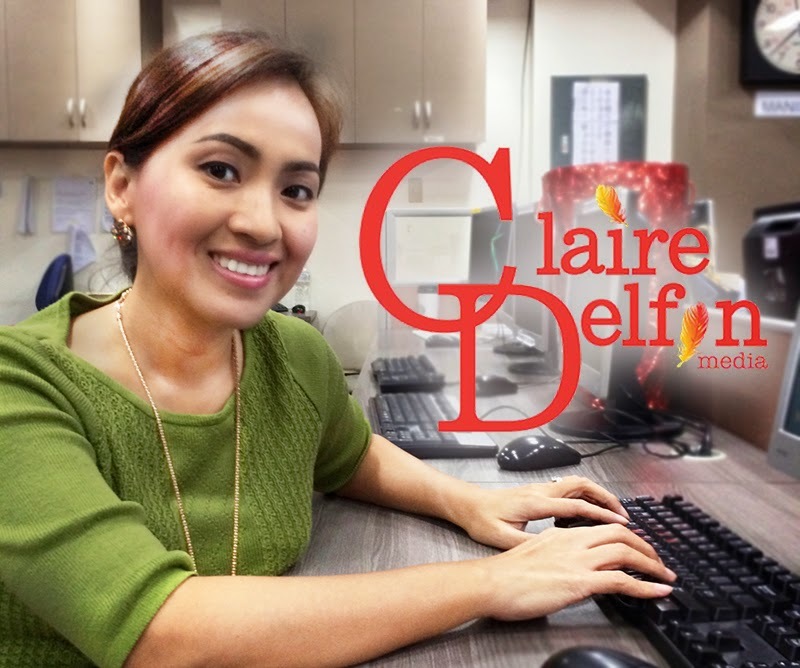 Multi-awarded and seasoned journalist Claire Delfin has exited her post as senior news correspondent for GMA News and Public Affairs — an end to her decade long career at the Kapuso news division. "After a year of contemplation, of quiet reflection, on my tenth year as a [GMA] news reporter, I made the decision to let go," Claire wrote in a blog post last week on subselfie.com. "I loved television news so much that it felt like a break-up. I broke into tears when I handed my resignation letter to my boss. Sobbing like a little child, I thanked her for pushing me to grow, for equipping me with the necessary skills, the same skills I am maximizing now in building something from scratch." Claire left network news to start her own production house called Claire Delfin Media, a new media start-up which she hopes could devise future projects for different networks. "I am very interested to pitch projects too to other networks. But right now, the ones we have prepared are meant for GMA News TV," she said in an interview with Media Newser Philippines. First to air on GMA News TV is Luv U Pet, a program on anything and everything about pets hosted by radio DJ, Jamie Fournier, and dog behavior expert Lestre Zapanta. Claire said of the show: "It is meant to inspire Filipinos to become more responsible pet owners, and for us to learn and love, compassion and loyalty from animals." When asked whether she's planning to make a TV comeback at some point, Claire said she's working on a special project which she is planning to host. "I will be hosting one of the shows. It is something that I have high interest in," she said. "Other than that, we have programs prepared for mothers, for history buffs and for all those who love beautifying their homes. There will be more but these are still being polished." To contact Claire Delfin Media, you can send email to Claire herself via her email address melclairedelfin@yahoo.com or visit their website www.clairedelfinmedia.com.